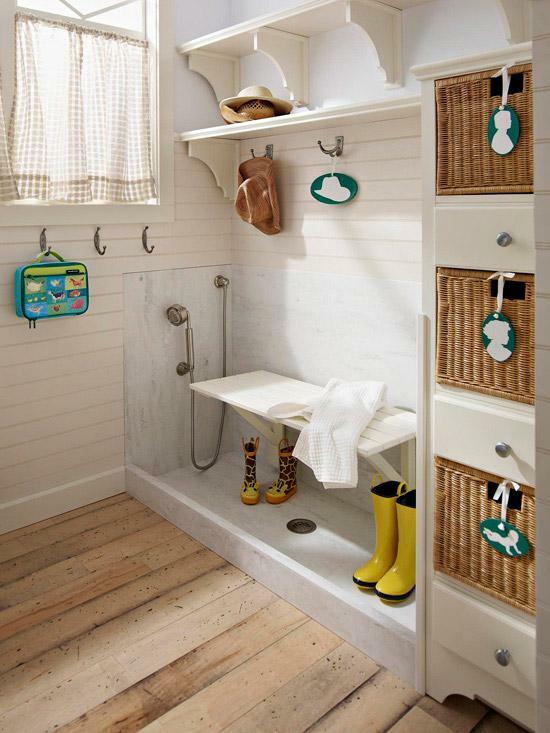 Organization: that word that warms the heart of every amateur home decorator… Creating a lovely decor and still keeping the house organized is not always easy, but we have 21 tips that will surely help you achieve this golden goal. 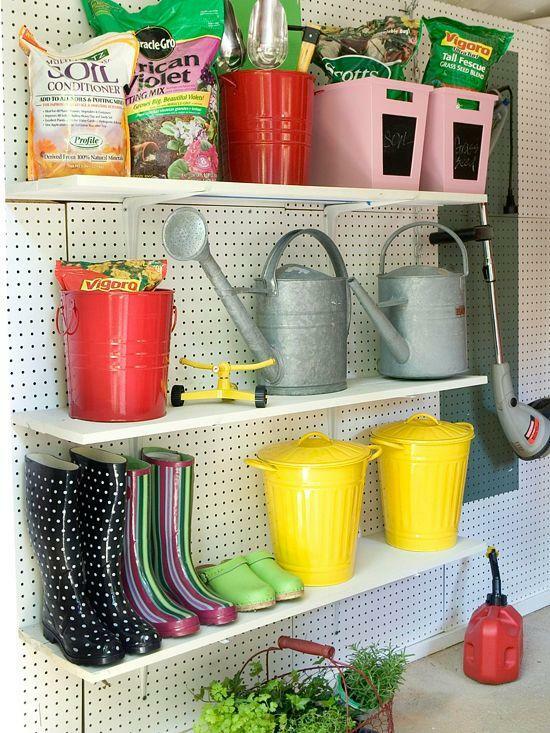 A great example of how you can build a storage section for your garden apparel and accessories with cheap, but still stylish, materials. 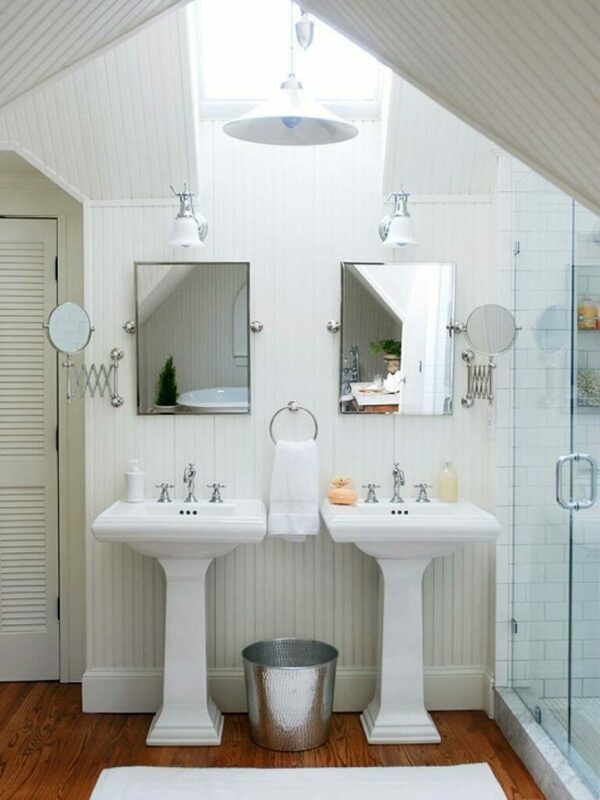 Save space for useful stuff like mirrors by creating a source of natural light on the ceiling of your bathroom. 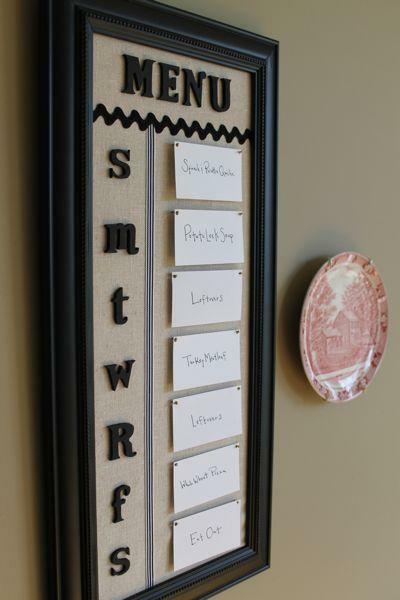 How smart and organized does this idea look? 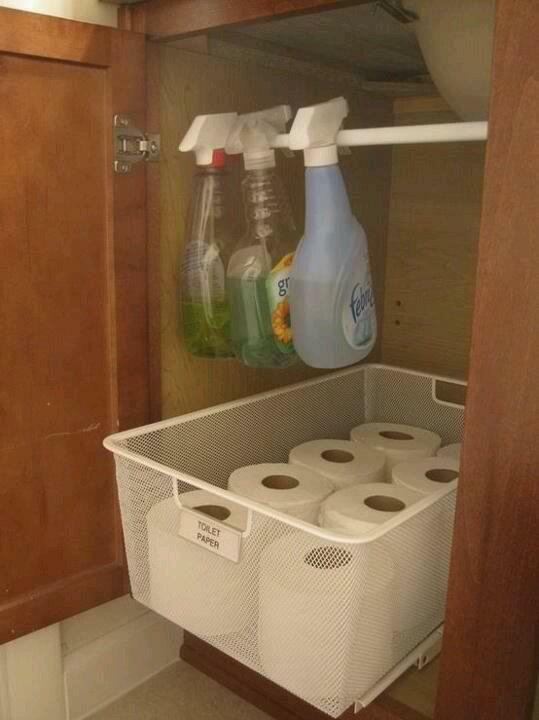 This is a great way to organize that cabinet that gets messy every time you clean the house or try to take an extra roll of toilet paper. 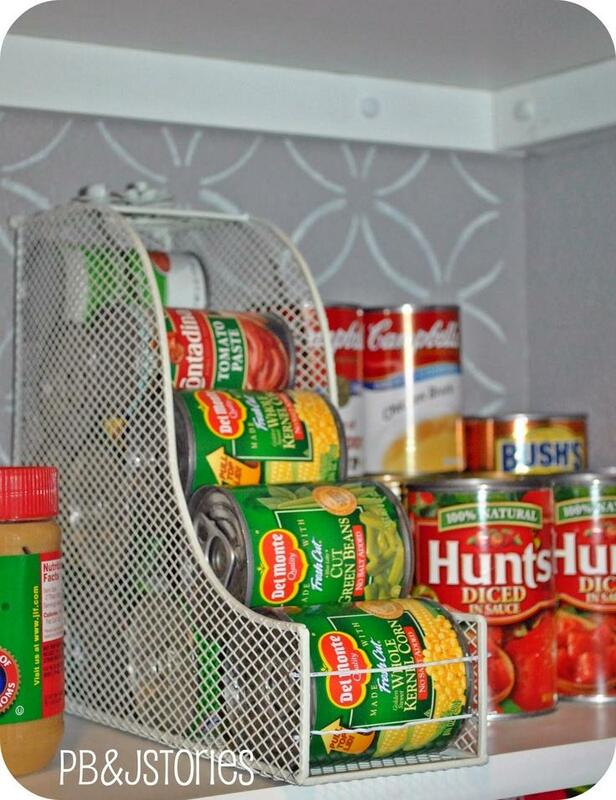 What a great way to keep your canned vegetables and fruits always organized and available to use. We bet you will even get an extra urge to cook! 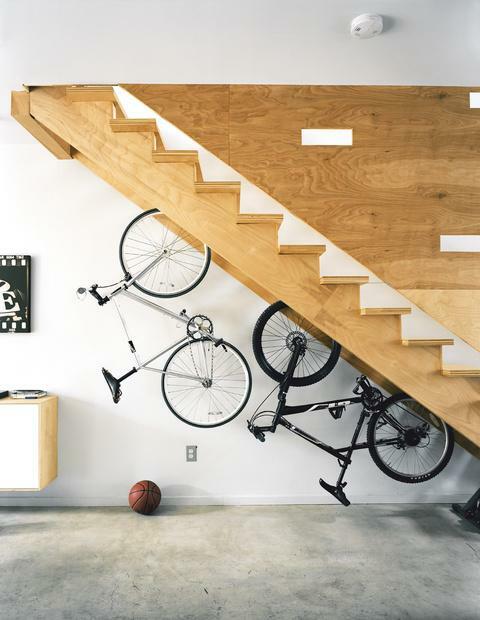 The space under the stairs is always neglected. However, when someone pays attention to the extra space available, it usually gets a mess because everything just gets thrown in there. But what if you could keep this area organized by defining it as the bike parking zone? Every time the year ends, parents should collect the important paperwork and properly store it. However, this doesn’t always happens and the result is a big mess. 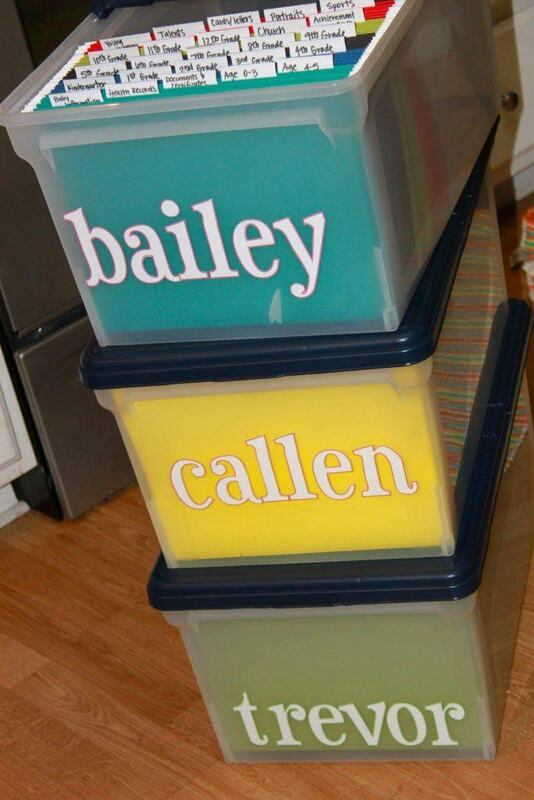 That’s why this idea is great for lazy parents: because everybody can fit a sheet of paper in an organized box. 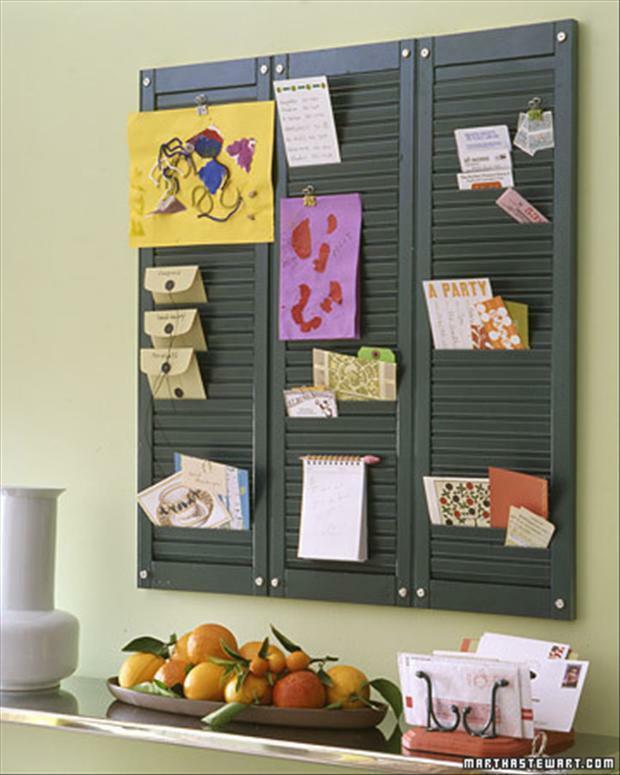 Letters, grocery list, bills to pay, postcards… Everything usually ends up scattered around the kitchen. But not when you have a clever board like this one! “Oh, my phone needs to be charged”, you say. But when you open the drawer where all the chargers live, you get confused and the web of wires seems impossible to detangle. How many times did this happen? Too many times. 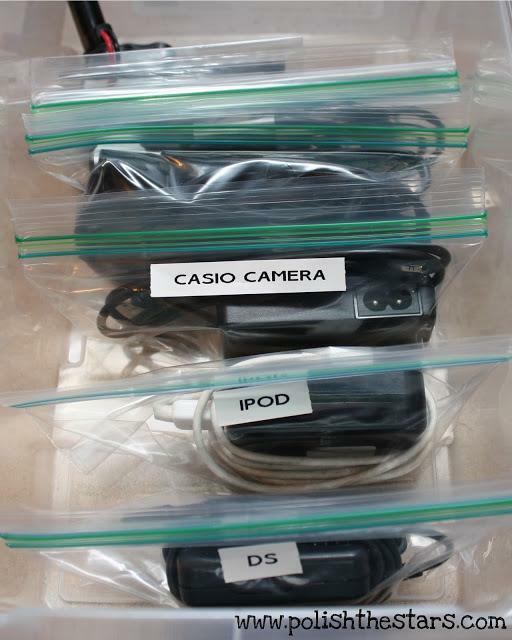 But not anymore with this clever and organized charger storage idea. If there’s something that every wife or parent likes to complain about, that thing is choosing the family meals for each day. So why don’t you avoid that burden and make a weekly list of food like this one? Take 10 minutes during the weekend and create your own menu. 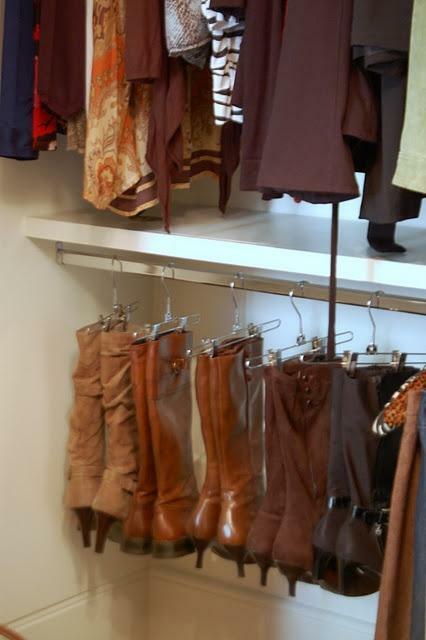 Tired of seeing your boots getting kicked when you go into your closet? 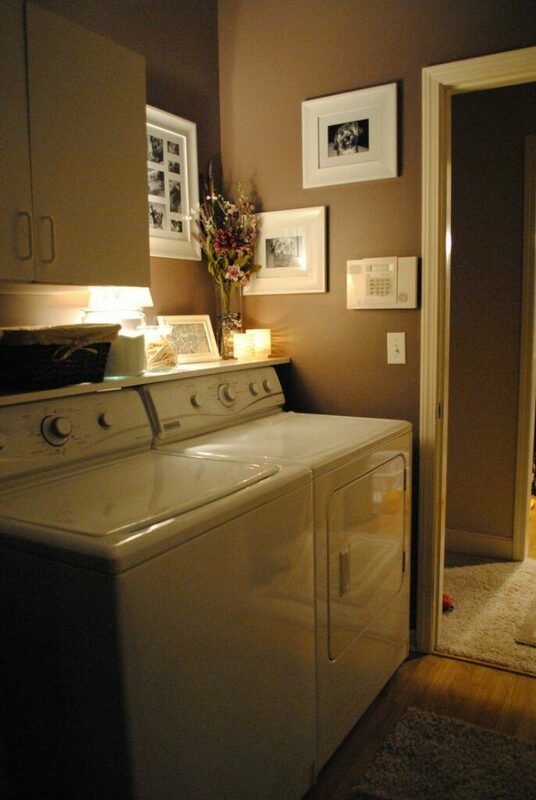 How about hanging themlike if they were clothes? Just be careful and do it like the picture tells you, with the hooks pressuring the inside of the boots. Every morning you lose five minutes looking for your car or house keys, right? 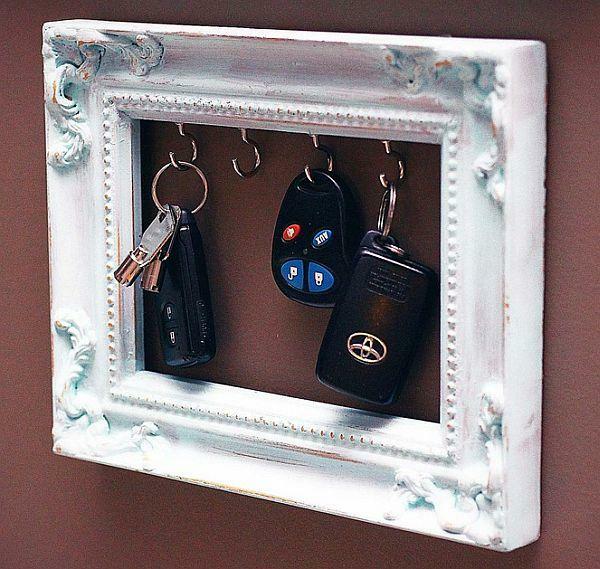 Not with this cleverly repurposed frame. 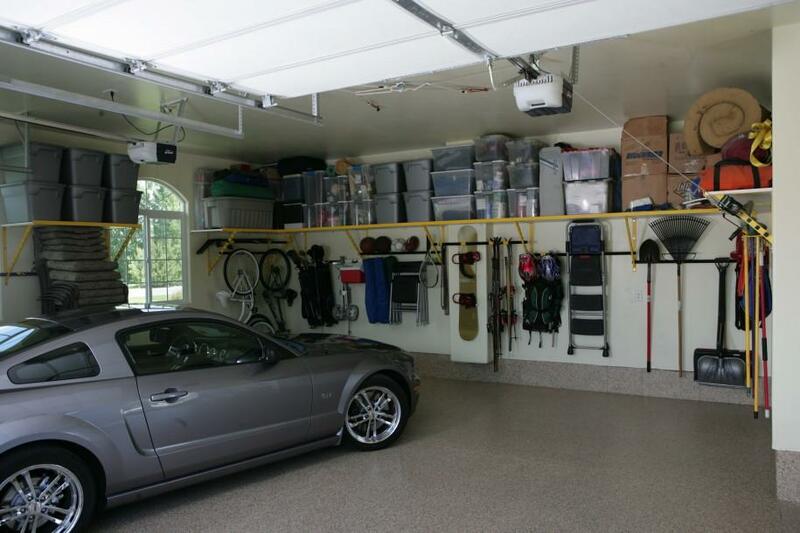 With the right hangers and organization system, everything can have its own place in your garage. Is your dream to work outside, enjoying the sun and a fresh beverage? 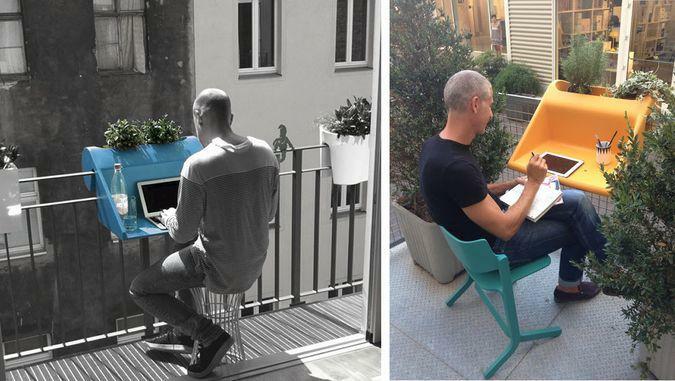 We present to you the awesome desk that transforms every balcony into an office. It’s not very usual to create an organization system with this kind of baskets in an office, but it works with the right decor. Besides, it will definitely help you keep the piles of paper and documents hidden. Every crafts’ lover knows that the rooms where art is born aren’t usually very organized. Unless you really bet on your decorating skills and create a lovely organization system for your craft room. Toys that are used to play outside get dirty and end up everywhere. 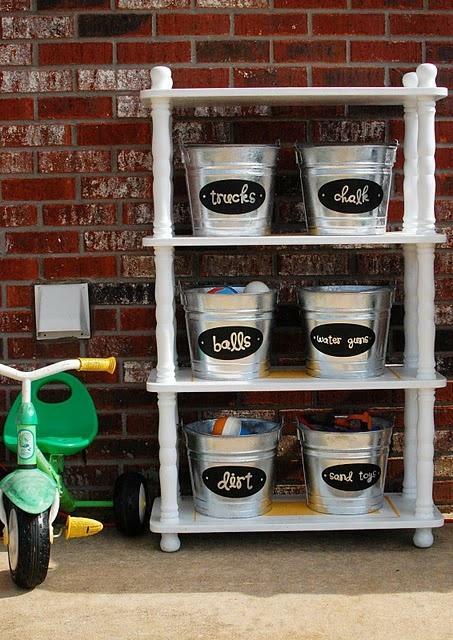 However, if you create a nice storage system like this one your kids will feel encouraged to put the toys away after playing with them. It’s so nice to have a small garden where you can enjoy your breakfast during the weekend. Unless you live in an apartment… You will just end up stuffing the flat with plants and flowers. That’s not necessary! 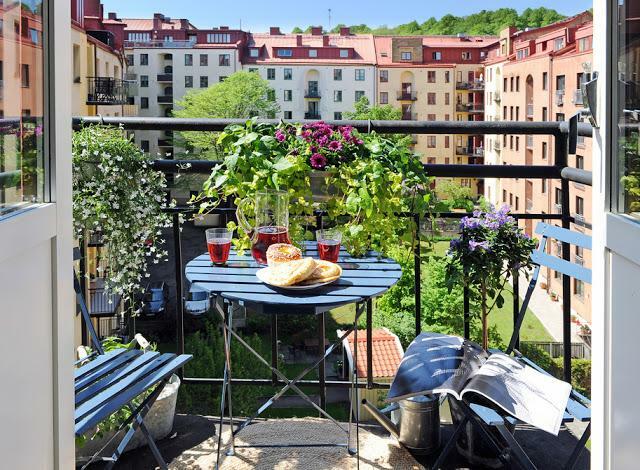 Create a little garden in your balcony and you will see how the moments spent there will be even better. Setting the television on the bedroom wall will save you precious space and, with the right decor, the device can even look like a modern frame. 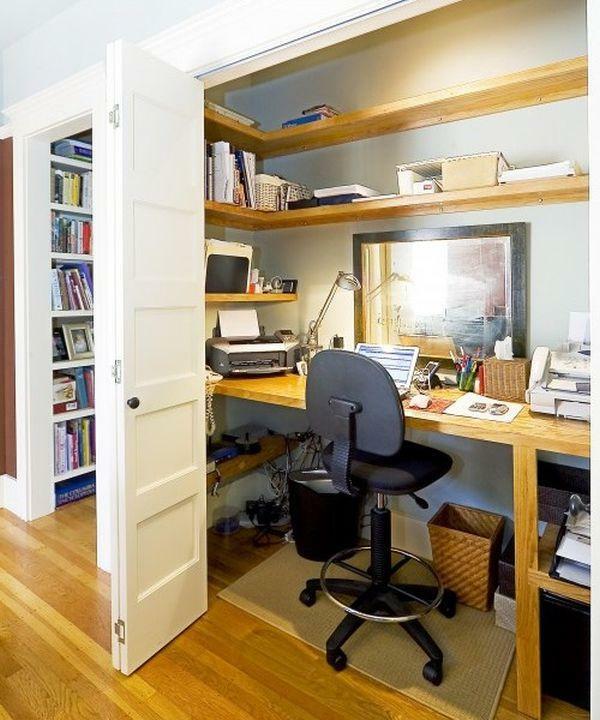 Turning a closet into a small office is a tradition when it comes to small houses and apartments. 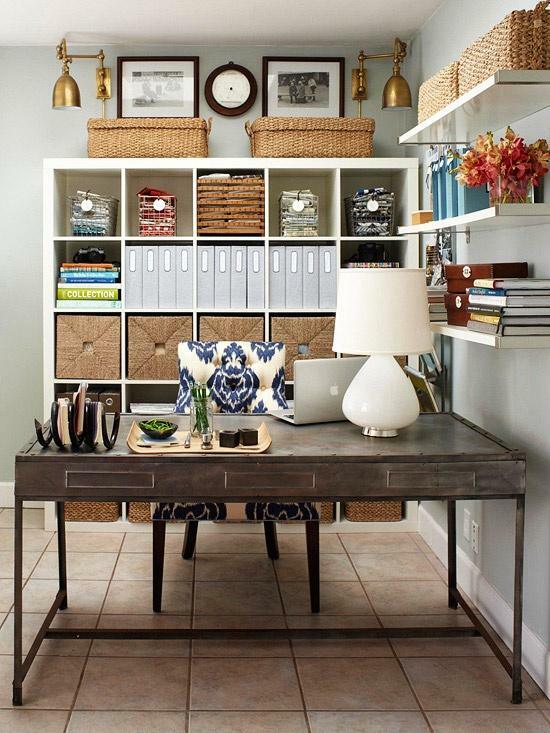 Use your space cleverly and you will see that organization is always possible. Previous articleIs this really the world’s most handsome man?